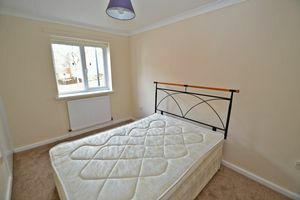 Available Now, Part furnished. 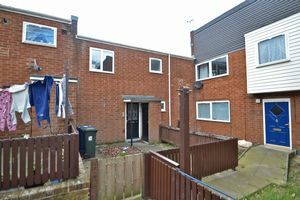 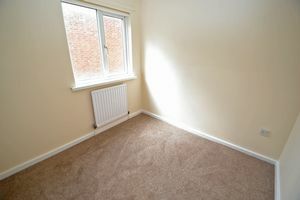 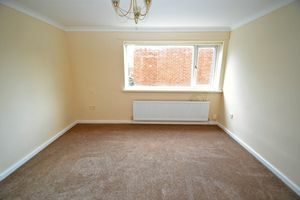 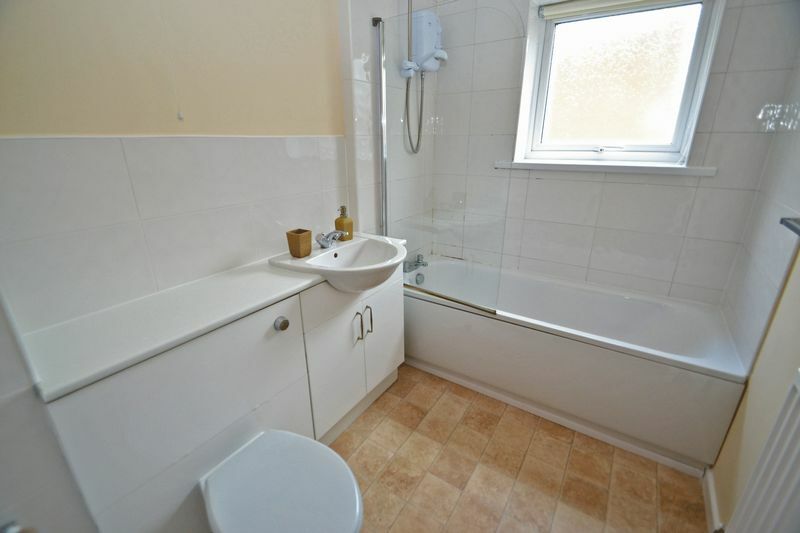 A two bedroom upper flat situated on Queen Anne Court, Heaton. 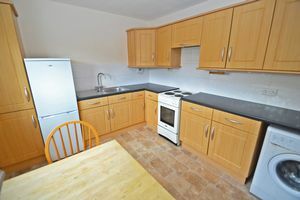 The accommodation comprises; entrance hall, lounge, kitchen/diner, two bedrooms and bathroom/WC. 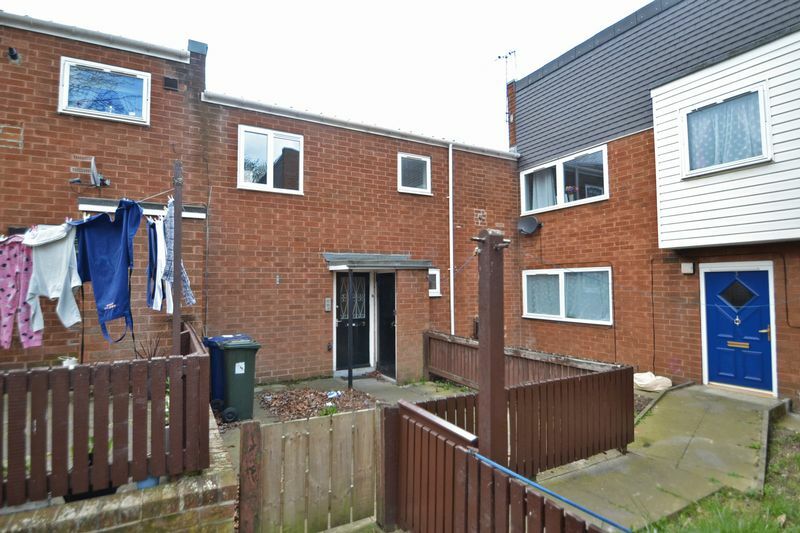 Located close to Chillingham Road Metro, the property benefits from double glazing and gas central heating. 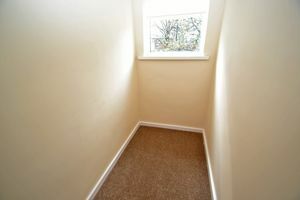 Door to front, radiator, loft access, built in cupboard, double glazed window. Double glazed window, matching modern base and wall units, work surfaces over, stainless steel sink and drainer with mixer tap, radiator. 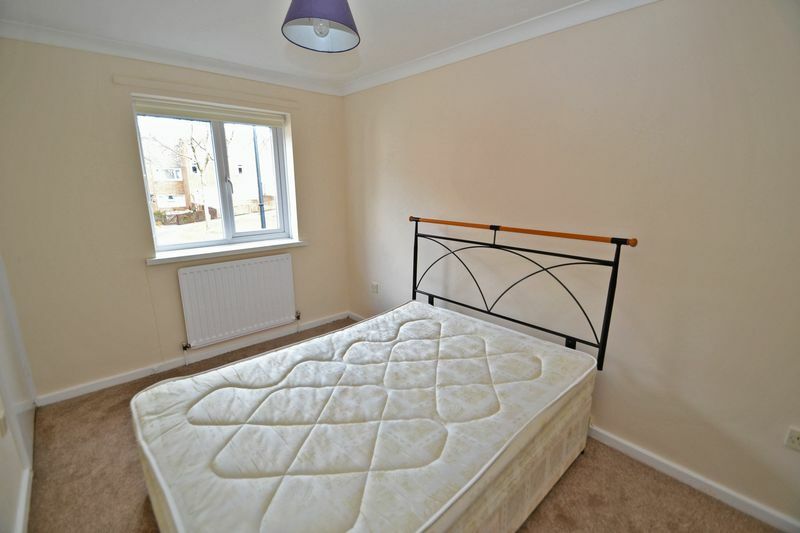 Double glazed window, radiator, double wardrobe. 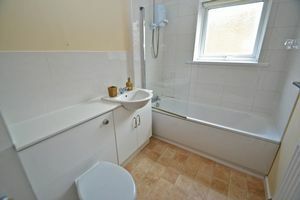 Panelled bath with shower over, wash hand basin, low level w/c, part tiled, radiator, forsted double glazed window to rear. 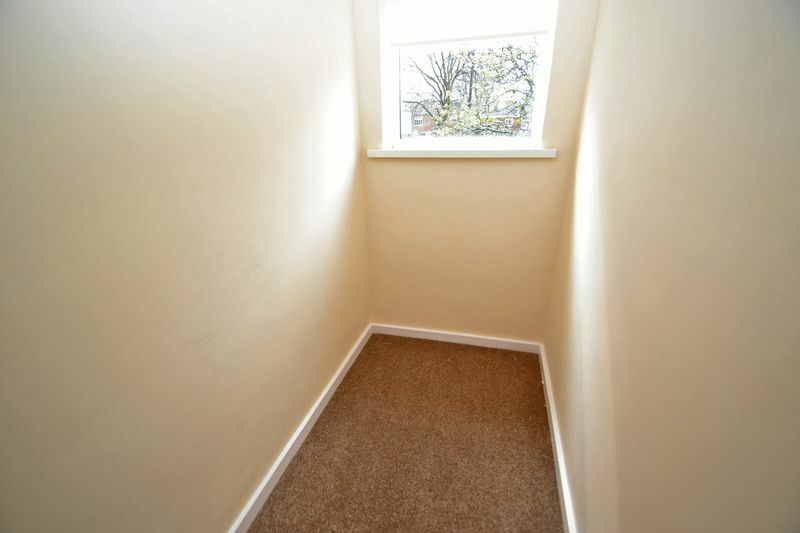 There is a small garden to the front.